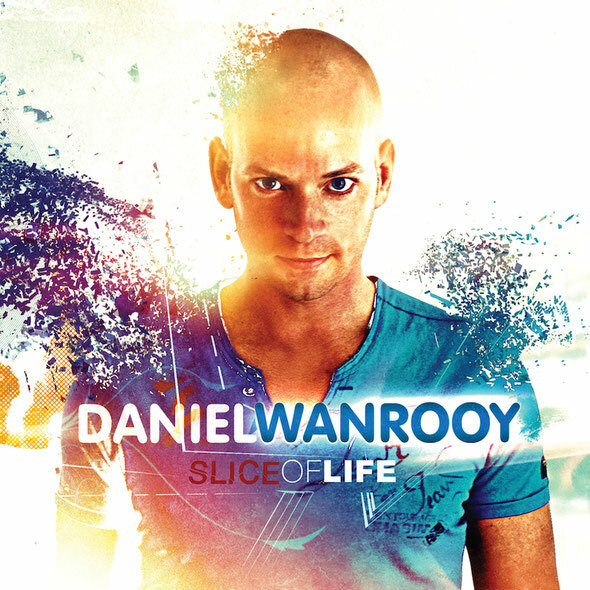 After many singles, remixes and an album release under the Progression guise, Daniel Wanrooy now moves on to a new level in his career with his debut solo album entitled ‘Slice Of Life’. Daniel has been pretty busy in the midst of the recording sessions for his new album, he’s finished remix assignments for The Crystal Method, Super8 & Tab, JES and Thrillseekers and saw his earlier single, ‘Endless Moments’, secured by Ferry Corsten, who used it for his double mix compilation ‘Once Upon A Night, Vol.2’. The same happened with Betsie Larkin with Super8 & Tab’s ‘All We Have Is Now’ in the Daniel Wanrooy remix, which Corsten grabbed for ‘Full On Ferry – Ibiza’. 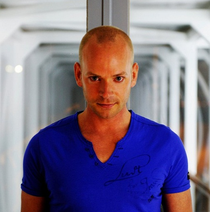 Daniel also delivered his DJ mix for the ‘In Trance We Trust, Volume 14’ mix compilation, whilst bookings poured in as he performed in Brazil, Taiwan, South Africa, the UK and in most European countries. This summer, Daniel will also make his debut in Ibiza.